Sydney-based investment manager iProsperity Group has put two major assets in Melbourne’s south-east, the Century City Walk Shopping Centre and the adjoining 200-room Novotel Melbourne hotel on the market. 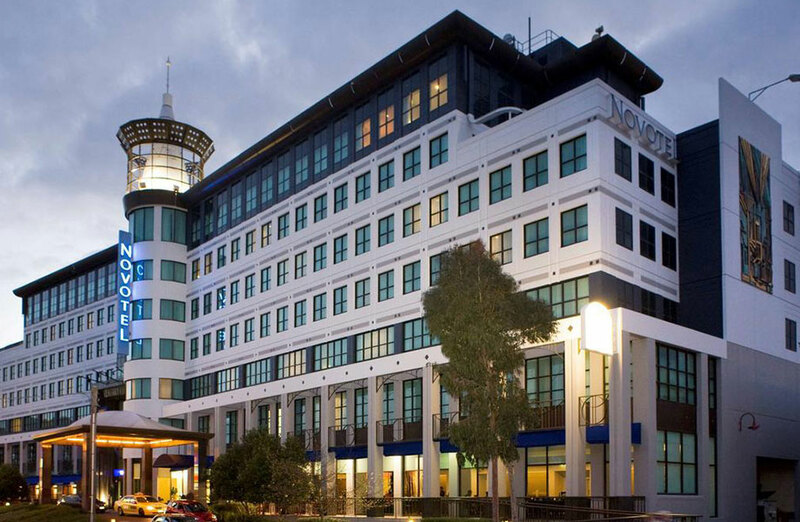 The divestment move comes after iProsperity snapped up the Novotel Melbourne Glen Waverley for $73,666 million in 2016, and the shopping mall for $45 million the following year. The Century Walk shopping mall, located on a 10,308sq m site in Glen Waverley, will be sold with a net passing income of $2.89 million per annum, tenants include an eight-screen Village Cinema complex, Strike Bowling, and Pancake Parlour. The Accor-operated Novotel has a current annual income of $5.1 million. CBRE’s Mark Wizel, Lewis Tong and Josh Rutman are managing the sale of the Century Walk component, while Savills’ Michael Simpson and Vasso Zographou are managing the sale of the Novotel component. In neighbouring suburb Burwood East, shopping centre Burwood One was sold to a Melbourne-based buyer from Hong Kong for $181.5 million in November last year. “The Burwood One sale underlined just how strong the demand for assets in this region have become in attracting one of the strongest fields of potential purchasers for any asset in Melbourne over the last few years and that included a significant contingent of high net worth bidders backed by Asian capital,” Wizel said. IPG, which handles investment on behalf of Asian investors, paid $158 million for a Sydney hotel at 59 Goulburn Street in a consortium with Toga D&C in 2017. A penchant for auspicious numbers, it also struck a deal for the $88.888 million purchase of an office tower at 333 Kent Street Sydney. Simpson said the Novotel stood to benefit from continued growth in tourism, the low Australian dollar, low interest rates as well as the lack of competition and available stock.